It's another day of UEFA Champion League game. Below are the teams who will be in action and their opponent. Remember it's match day 6, the last group stage game for all the clubs playing tonight. 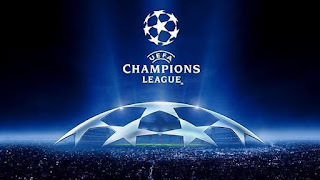 Many of the clubs are looking to qualify for the next stage while clubs like Chelsea, Psg, Barcelona have already book their place in the next round. Which game will you be watching and which team will you be supporting tonight?